Not every representation of Old Glory is capable of rippling majestically in the wind. This patriotic grill is on a ladder truck in the Fresno, California, fire department fleet. Flag Day was first conceived in 1861, with a single celebration in Hartford, Connecticut, and the idea of an official holiday temporarily died out. But by the 1880s the observance was catching on as a Wisconsin school teacher promoted it around the country. 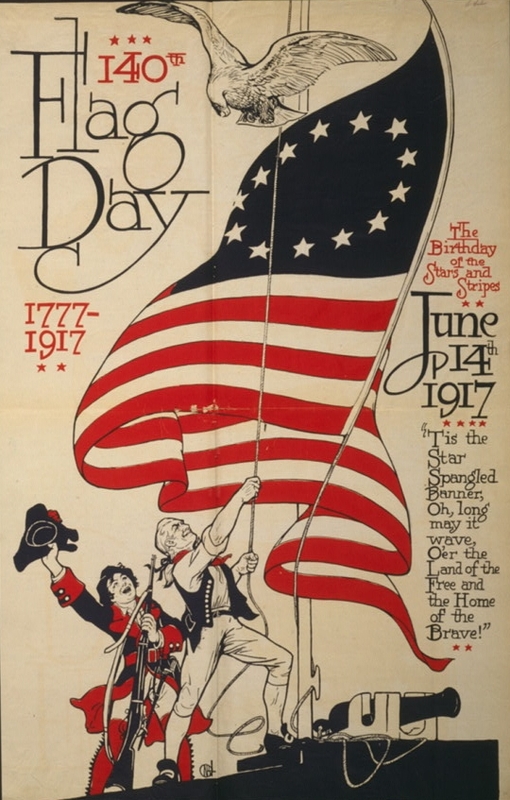 Finally, in 1916, President Woodrow Wilson proclaimed June 14 Flag Day. How will you celebrate?